A high performing anchoring system is essential for a safer, simpler, and smoother boating experience. 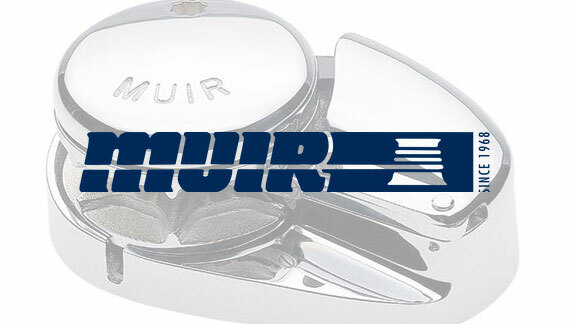 Backed up by Imtra, a reputable company for over 60 years in the marine industry, the Lofrans and Muir Anchoring Systems are both top brands utilized by boatbuilds and yachtsmen all over the world. Both manufacturers purpose build their anchoring systems for marine environments and are often praised for their quality of engineering and durability.